Amazing Value!!!! 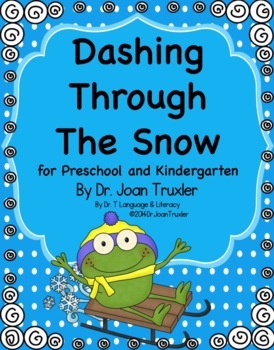 Go dashing through the snow with this month-long NO PREP packet of winter literacy activities! It's all about super fun winter sports for kids. 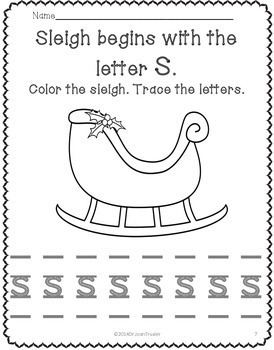 The winter sports include: sleigh riding, sledding, dog sledding, downhill skiing, cross country skiing, snowboarding, snowmobiling, a ride on a snowcat and tram, ice skating, figure skating, ice hockey, and snowshoeing. 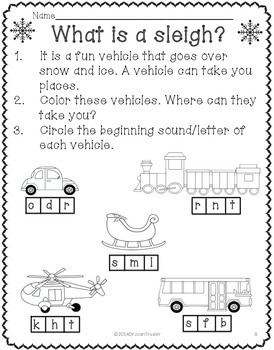 The packet is designed for use in small groups, literacy centers, or independent use for those who are reading. Dash away all! Have fun, be ready for winter, and download my preview. Thanks for visiting my store.